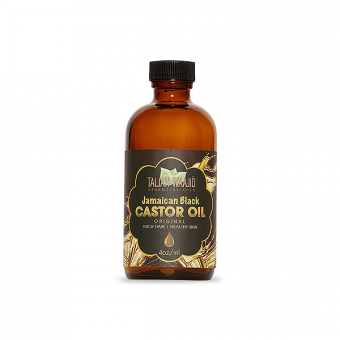 Jamaican Black Castor oil is deeply rooted in Jamaican culture. 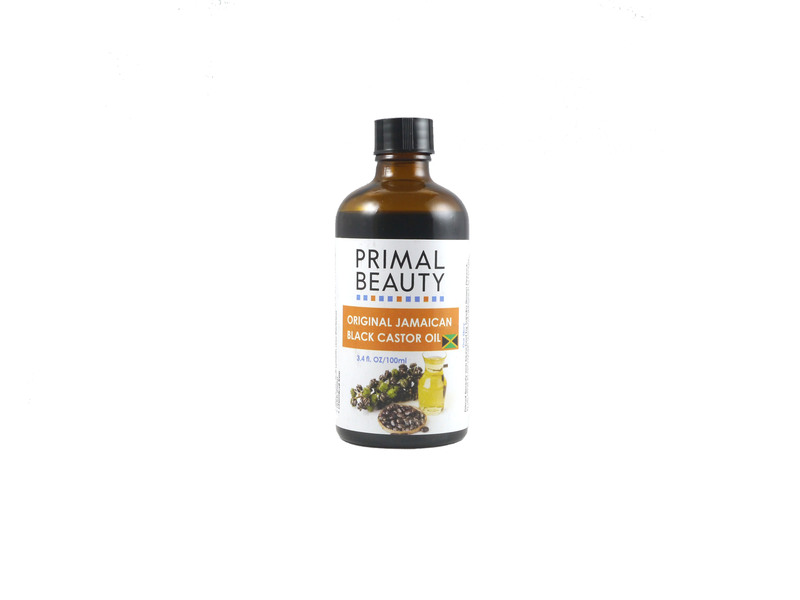 It has been used to protect and restore damaged hair for many generations. 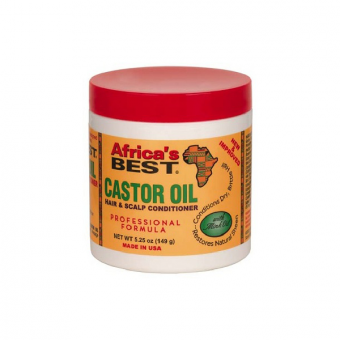 The oil is drawn from the Castorbean plant, which is native to Africa and many parts of the Caribbean. Primal Beauty’s Jamaican Black Castor Oil helps to thoroughly cleanse the hair and scalp of toxins and parasites. 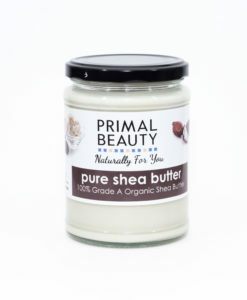 It can aid moisturization due to its natural glycerin content. Seals in the moisture with a protective coating. 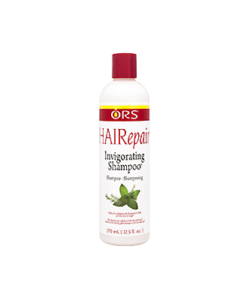 Helps repair and prevent dry brittle hair and hair breakages. 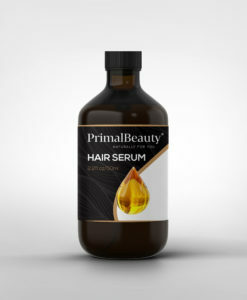 It can aid hair growth. 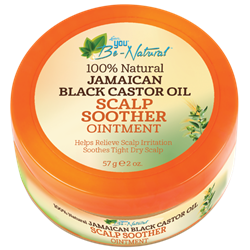 I bought this product in an attempt to revive my wig. 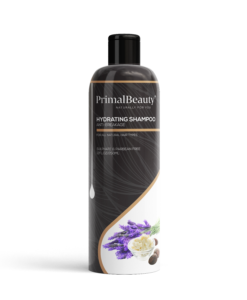 I was advised that Primal Beauty is good on natural hair also. I was offered to try some on my wig in the shop and I could instantly see the difference. 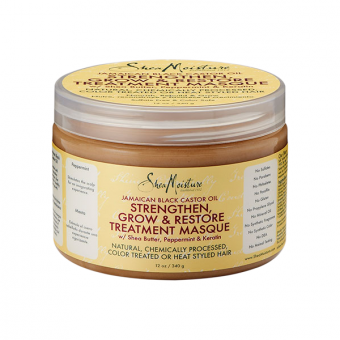 Before going to bed I remembered being told it is good on natural hair so I loosened a few plaits and rubbed some into my hair. 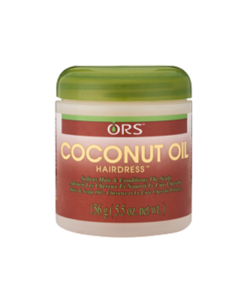 My hair just drank it all up in seconds. My hair felt soft, looked shiny and was instantly more manageable. 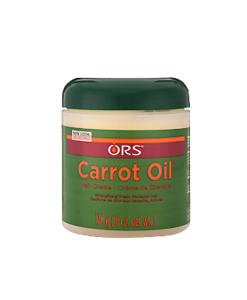 I am reluctant to use this lovely product on my wig now! 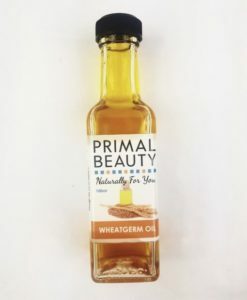 Wow, we are so pleased fantastic feedback We are so overwhelmed with customer feedback on our products they are working and doing what it says it will do thank for shopping with us.